What to do if an earthquake happens? 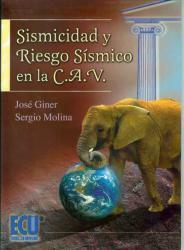 Seismicity and seismic risk in the C.A.V. Source: Giner Caturla, J.J. (1996): Seismicity and seismic hazard in the autonomous community of Valencia. Doctoral thesis. University of Granada.